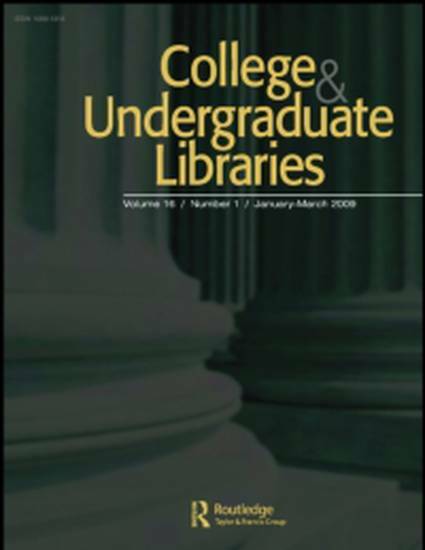 In an attempt to meet ever-changing users’ needs, the University of Nebraska-Lincoln (UNL) Libraries implemented virtual reference services such as e-mail, chat, and, most recently, instant messaging, in increments and via various services and vendors. Each option consistently met with a lukewarm response and less-than-desirable reference transaction numbers. After investigating the virtual reference experiences of other academic institutions, and after the advent of a more flexible Webpage design, the UNL Libraries decided to pilot strategic placement of the QuestionPoint Instant Message Qwidget on multiple pages of the library Website. Data collected in the Fall 2008 and 2009 semesters test the hypothesis that 2009 sessions utilizing the strategically placed Qwidget resulted in significantly higher sessions than 2008. The strategic placement of the Qwidget resulted in a drastic increase in reference interactions in the 2009 academic year when compared to the 2008 academic year. The overall increase in reference transactions, along with a consistent increase throughout the academic year, indicate that instant messaging reference service is of interest to our users, as long as placement of the service is prominent.